The ground provides an energy source that we can feel even if we are not consciously aware of it. Pay attention when you are barefoot on the beach or on grass. Do you feel warmth? Do you feel a tingling sensation? Do you feel energized? Based on the discovery that “grounding” leads to Active Wellness, the KenkoGround is designed to help us connect to the Earth as a natural energy source. Direct contact with the ground (soil, grass, sand, ocean floor) gives our bodies natural energy to help restore our own healthful nature. KenkoGround serves as an indoor and portable way to reconnect with Mother Nature. Simply plug it into a grounded outlet and use it under your feet while working, on your mattress while you sleep or even draped around your shoulders. Direct contact with the skin is best. The PiMag Sport bottle is not just a state-of-the-art water filter, but also a health product crucial to an Active Wellness lifestyle. The new filter has the ability to significantly reduce certain harmful pathogens in potable drinking water.It’s also a green choice: You won’t be adding to landfills and polluting ocean waters with plastic. Instead, you’ll be saving a fortune by not paying for commercially bottled water. Drink municipally treated water, but make sure it’s safe! The PiMag Sport Bottle is the only water bottle that combines three technologies: nano-filtration, alkalization and de-clustering. Email me or send me a text (828.736.5948) and get a 20% discount on the sports bottle. 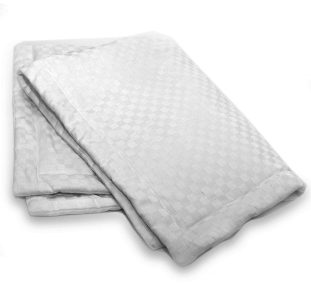 The Naturest Custom Pillowcase is designed to fit standard-size pillows and the Naturest Custom Pillow, special fibers comprising the Custom Pillowcase provides warm or cool temperature regulation that’s just right. The Naturest Custom Pillowcase has a long-wearing cotton surface with rayon lining which combine softness and durability. The Chitosan insert is naturally bacteriostatic. For sleep, warmth or relaxation, the KenkoTherm Cocoon offers compact convenience. 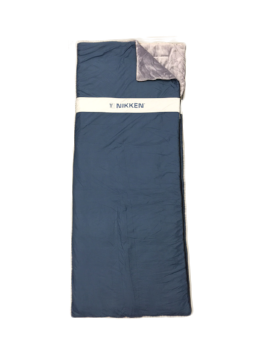 Open it up and you have a queen-size bed comforter, a travel blanket or wrap for outdoor activities. Zip it closed for a snug sleeping bag. 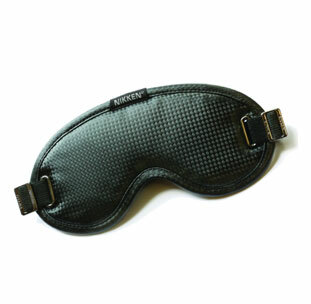 The KenkoTherm Cocoon is a portable expression of the unparalleled Kenko sleep experience. Sixteen 700-gauss magnets in a spaced configuration, work to replicate the magnetic field in our natural environment. Email me or send me a text (828.736.5948) and get a 20% discount on the pillowcase. 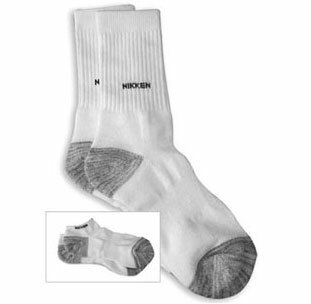 • Nikken Sport Socks help regulate temperature so that you remain comfortable. Special ceramic-reflective fibers in the material absorb energy from a variety of sources — ambient heat, body heat or sunlight. These fibers reflect this energy back for gentle warmth. • These same fibers have a saturation point, and do not retain excess heat. Instead they release it into the surrounding environment. The breathable fabric aids in this process. • Nanosilver particles are permanently woven into the material. Silver has a natural bacteriostatic effect (it blocks the rapid growth of bacteria). 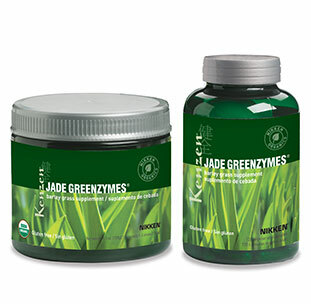 As bacteria are the principal cause of odor, this provides natural deodorizing. • The Sport Sock material contains microscopic copper filaments that counteract buildup of static electricity. This prevents dryer cling and other problems caused by static. • For use during sports or for all day wear, a fully cushioned footbed and built-in arch support add comfort. These socks are ideal either for sports or as part of a casual wardrobe. This gentle facial scrub is suitable for virtually all skin types, including those with sensitive skin. 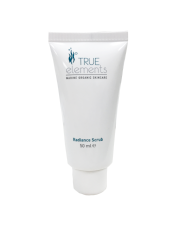 •Organic — certified by Ecocert Usage: Once or twice a week, apply a thin layer to a dry face and neck. Exfoliate with light circular movements, avoiding the eye area. Rinse with lukewarm water. 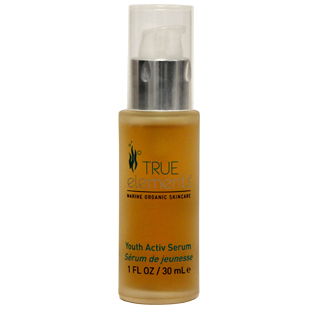 Finish with True Elements Refreshing Tonic Lotion. 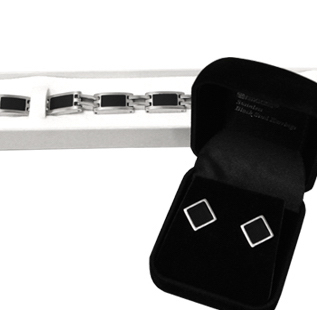 Black stud earrings match the elegant black sectional bracelet to create a Classic Set imbued with Nikken Magnetic Technology. Perfect for casual and daily wear, the Classic Set also complements formal wear, especially that perfect “little black dress” or tuxedo. The Classic Set looks stylish on both men and women. Fine craftsmanship, exclusive styling and advanced technology — you’ll find all these in the Perfect Link II. 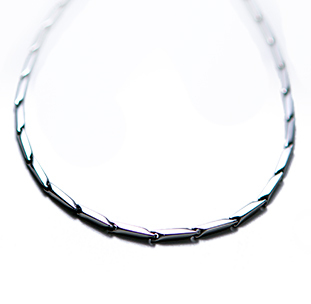 The Perfect Link II features a striking pattern designed for men and women that suits any occasion from casual to formal. Boss Babes and Bros, I want you! During the holiday season we could all use a little a extra cash or maybe your new years resolution to finally own your own business. Let’s make that happen. 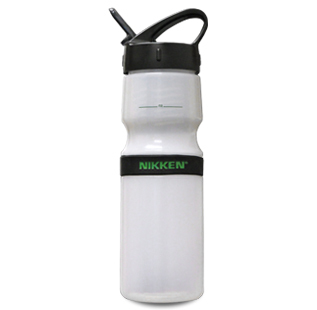 This season you can sign up with Nikken for only $20 and only $79 for your back office and your personal webpage. Sign up with me and after your first $100 order I will send you a free pack of the Self Care Awakening Magazine. This magazine is an invaluable tool when introducing your business.